When purchasing pallets, businesses should look at the cost, quality and performance of the wood itself. But pallet KPI (key performance indicator) also has to be measured to determine what affect a business’s choice of pallet producer will have on their production, schedule and logistics. Pallet KPI is dependent not on the wood, but on the manufacturer. It can be measured in four categories. Merchandise can’t move without pallets. The slightest delay means missed schedules and unfilled orders. It’s our opinion that pallet manufacturers should meet a benchmark of at least 95 percent on-time delivery. Productivity can be measured by calculating revenue dollars per labor hours. Is the producer spending too many man-hours putting together too few pallets? If that situation goes uncorrected, it will potentially lead to the demise of your pallet supplier or increased costs to the customer. Getting a hold of a steady supply of quality wood is difficult in an age where the timber industry is in a state of change. 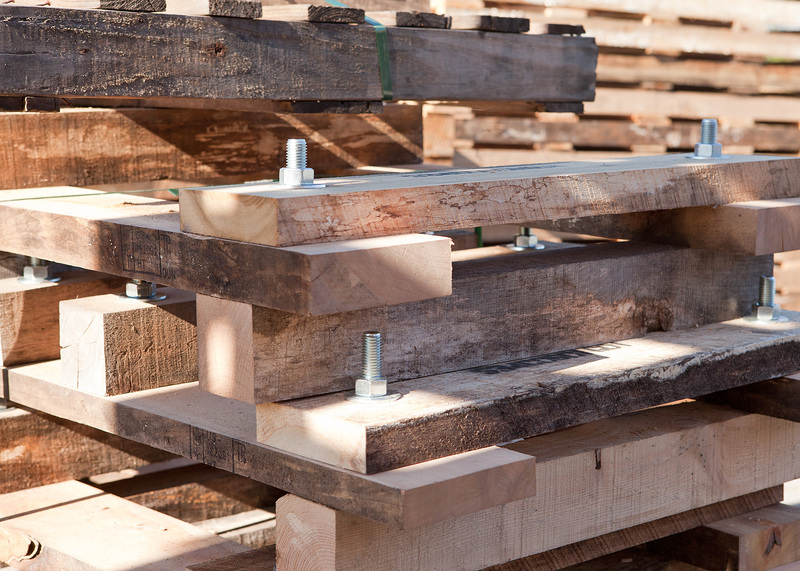 Not only does the pallet provider need the connections and relationships necessary to secure a reliable supply of wood, but they have to find an edge any way they can. One way is to avoid the buy-now-cut-now gunslinger mentality and take the long-term strategy of forecasting. Manufacturers should buy more lumber when it’s cheaper in a cyclical downturn and less when it’s expensive. That requires capital to pull off and the commitment of the customer to long-term relationships. The pallet industry does not have a lot of room to shave cost, so crafty manufacturers have to find an edge wherever there is an opportunity. When they buy in advance and maintain steady supplies of wood, they can be more efficient and more reliable. When they make more efficient cuts, they reduce waste and increase uptime. Wood cost and quality has a place in pallet selection, but the methods and processes used by the manufacturer will have an impact on their reliability, dependability and speed. Businesses should look at pallet KPI as much as pallet cost.